Kentucky State Representative Tanya Pullin, has been approached by new the administration of new Kentucky Governor Matt Bevin, if she would in interested in becoming an Administrative Law Judge, if offered. Pullin said the interest is there, she’s just waiting for the paperwork to be completed and processed. She said the responsibilities of an Administrative Law Judge include, presiding over hearings about specific cases mostly workers compensation. “Hearings are held throughout the state, so I would travel some, but not nearly as much as I have done as a state representative,” Pullin said. She said this would be the first time in recent history; an administrative law judge would be based in South Shore or Greenup County. If Pullin accepted the judgeship, she would have to resign as state representative. She said there would be a special election to fill the seat. Pullin has been a state representative for 15 years. She said as state representative she has seen a lot of good times and a lot of bad times. “I have been as this position through 9/11 and through the recession of 2008. There has been good times and bad times, really it’s been a difficult decade and a half for our nation,” Pullin said. 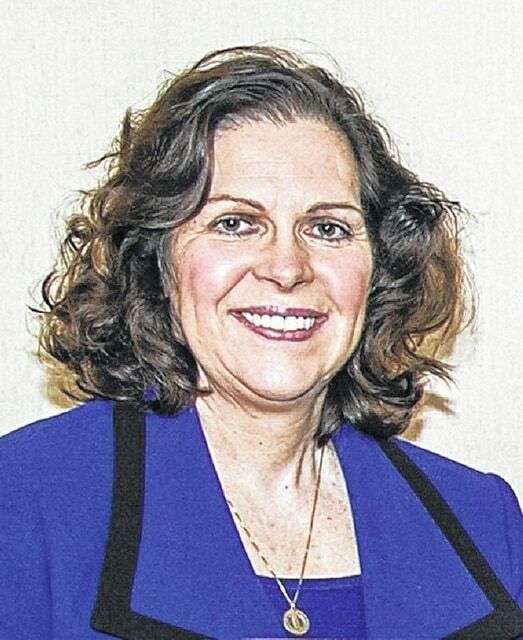 If she were to take the judgeship and have to resign as state representative, Pullin said she would miss the people of the district, the most. As 98th district state representative Pullin represents Greenup County and part of Boyd County.